行ってみたい国 I want to visit countries like Japan, Italy and France. 自己PR Hi! My name is Sheena Iriza Mae B. De Mesa, but you can call me Sheena for short. I am 21 years old. 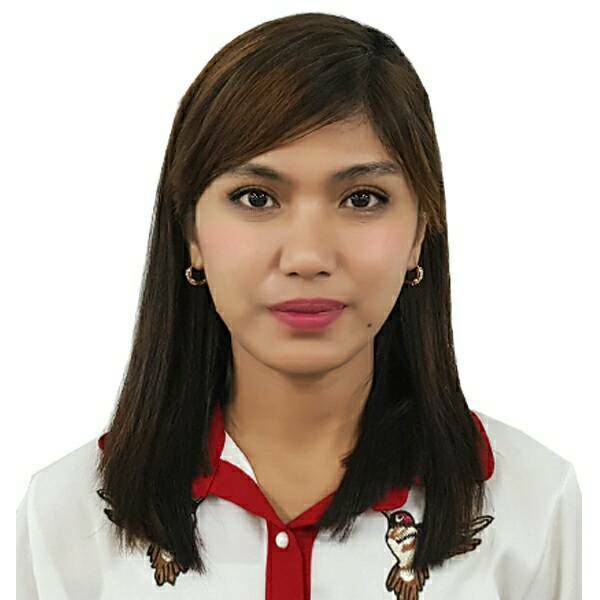 I am a Chemical Engineering Technology graduate from Technological University of the Philippines Taguig campus. During my free time I like to compose poems, create short stories, but mostly, I dabble in arts. I love to sketch or draw. For me, it's the best way to express my feelings and ideas. I usually spend my leisure time at home rather than go out or have mall trips. I am a Born-Again Christian so every weekend I devote my time to doing our church's activities because I'm part of our church's music team. Learning for me is more fun when you are sharing what you have to others. Drawing students out of their shells and hearing them expressing their own ideas is the greatest achievement you can get as a Teacher. I know it is a long process, but one thing I can assure you is that it will be fun and easy.